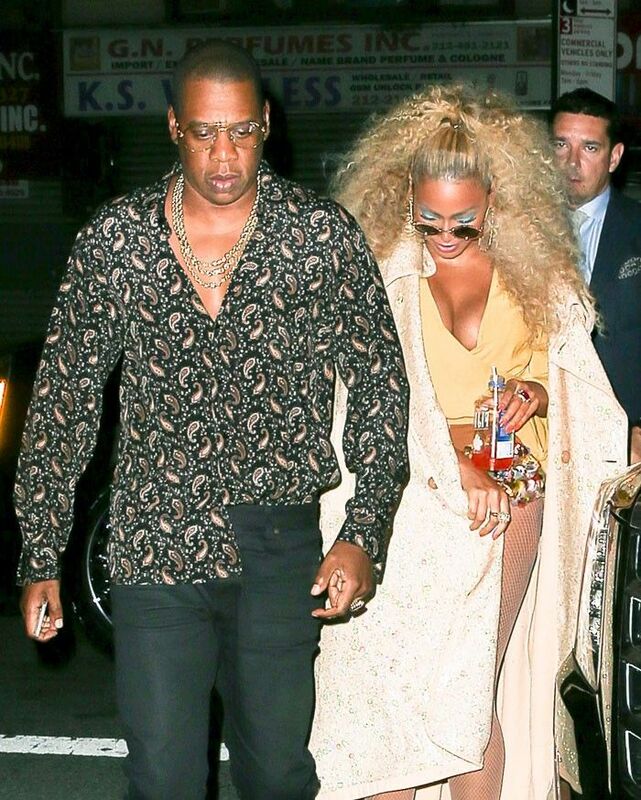 Beyoncé turned 35 over the weekend, and in true Queen Bey fashion, she went all-out for an amazingly over-the-top birthday party—did you expect anything less? The theme: Soul Train. Don't know what that means? Well, it was a seminal piece of American TV gold that aired in the 1970s—like a way more funky version of Top of the Pops, where guests were encouraged to showcase their best dance moves. The A-list attendees: everyone from Serena Williams and Jourdan Dunn to Kelly Rowland and Joan Smalls. Clad in sequins, wide-leg trousers, and more, everyone wore their best '70s-inspired looks for the occasion. From what we can tell, it was definitely the party to be at. On her Instagram, Beyoncé wrote a sweet note to her friends and family to thank them for their birthday messages. "I just want to say thank you to everyone for all the beautiful and thoughtful birthday wishes," she captioned the photo. "I am so fortunate to have the love and support of my family, my friends, and my hive. We've grown up together and you guys continue to inspire and motivate me [every day…]" The feeling is mutual, Bey! Whose outfit was your favourite? Tell us in the comments below, and then shop metallic dresses for your own fun-time fête!